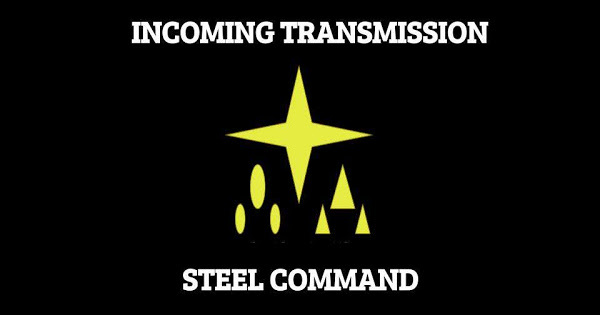 Steel Command - Tabletop Tactics for Armada and Beyond! : **April Fools Prank** Wave 3 - Part 2 Preview! Interdictors, Defenders, K-Wings and... the Assault Frigate Mk I? **April Fools Prank** Wave 3 - Part 2 Preview! Interdictors, Defenders, K-Wings and... the Assault Frigate Mk I? That's right! With FFG's confirmation at Adeptcon that the flotilla was just a part of wave 3, we at Steel Squadron HQ managed to steal an exclusive interview with FFG's lead designer for Armada, James Kniffen. That's right, it's a big one! More Imperial and Rebel elite fighters (and the Z-95)! The Interdictor Cruiser and another new upgrade type (Gravity Wells). And... the Assault Frigate MkI? You left out the best part. Admiral Thrawn is the new Imperial commander! And I forgot to shun the internet on the 1st. Got me. Response Article: Is the MC80 Still Terribad?